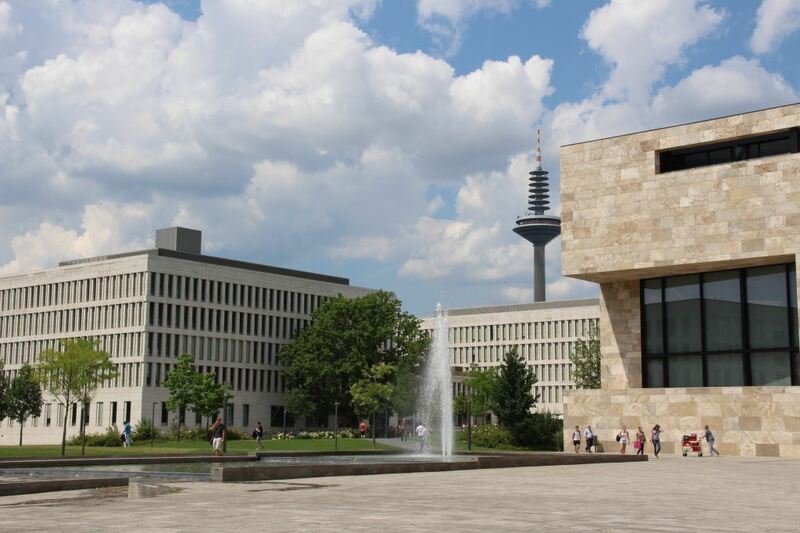 Welcome to the official web site for the 10th International Learning Analytics and Knowledge (LAK) Conference! 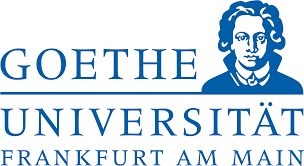 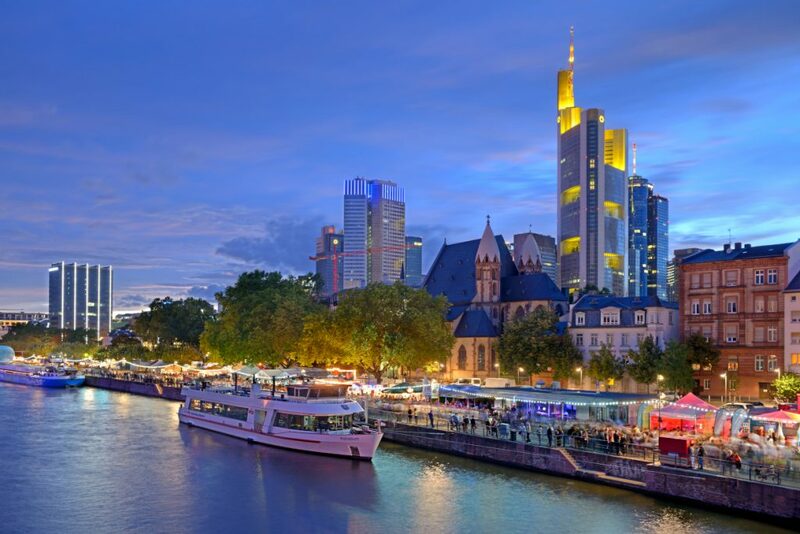 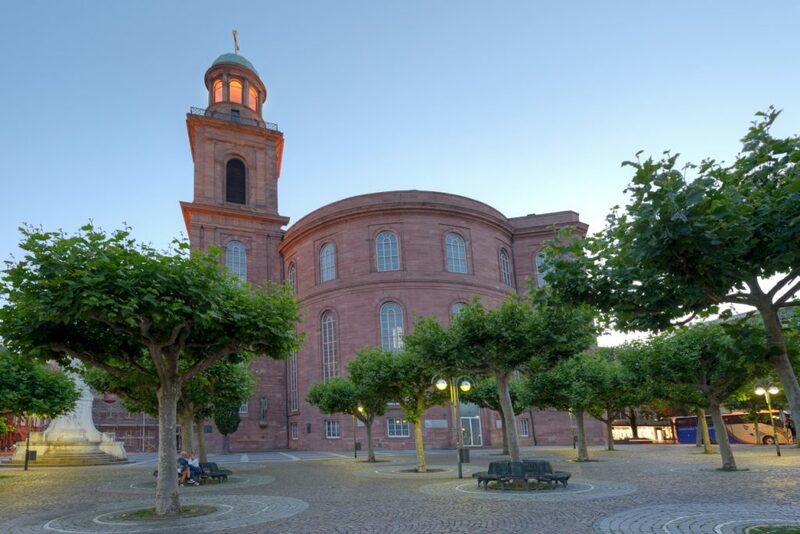 10th LAK conference will be held at the Goethe University Frankfurt, Germany on March, 23-27,2020. 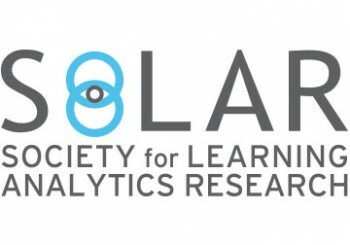 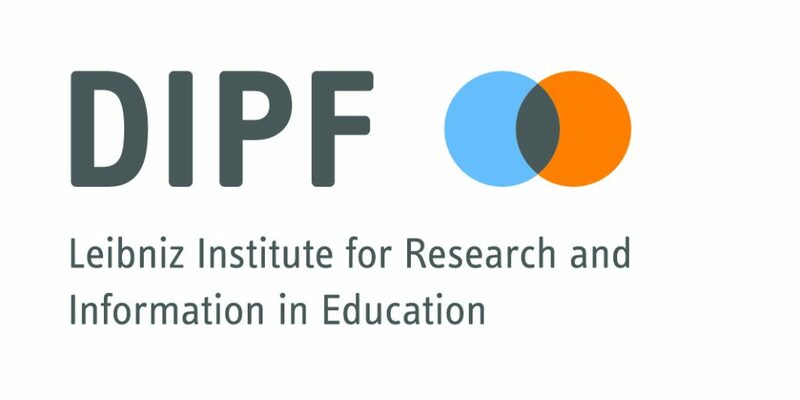 The Society for Learning Analytics Research (SoLAR) is an interdisciplinary network of leading international researchers who are exploring the role and impact of analytics on teaching, learning, training and development. 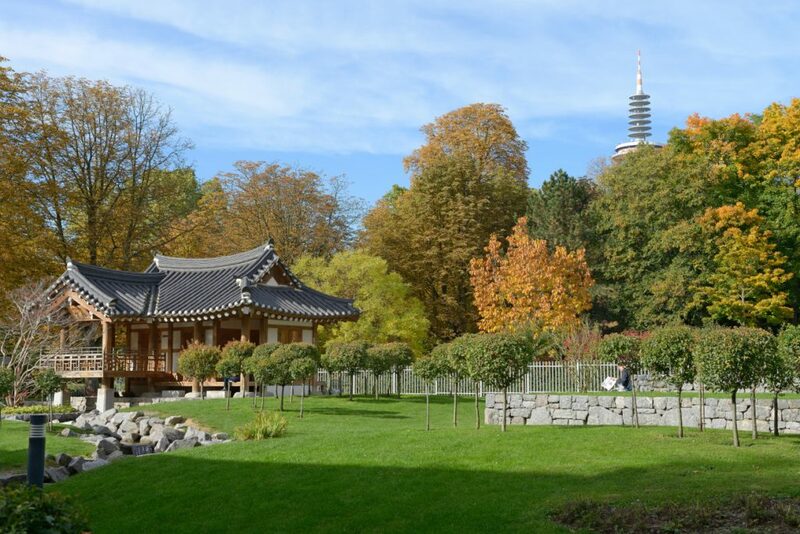 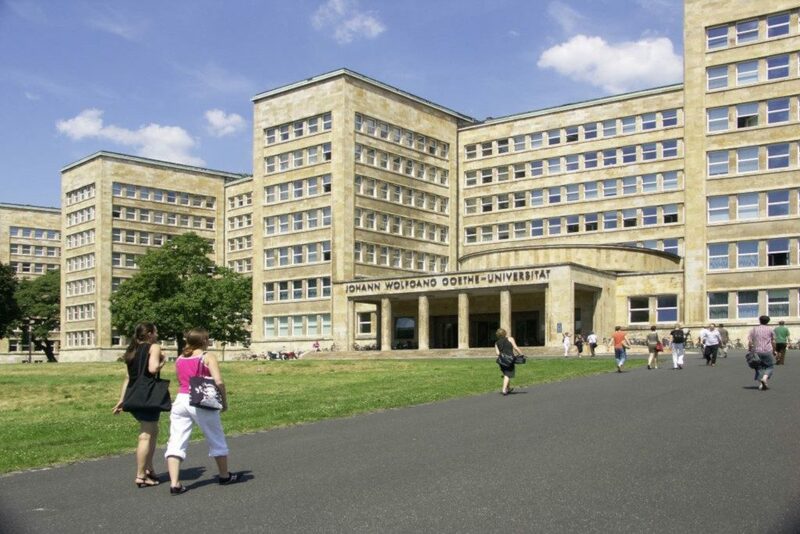 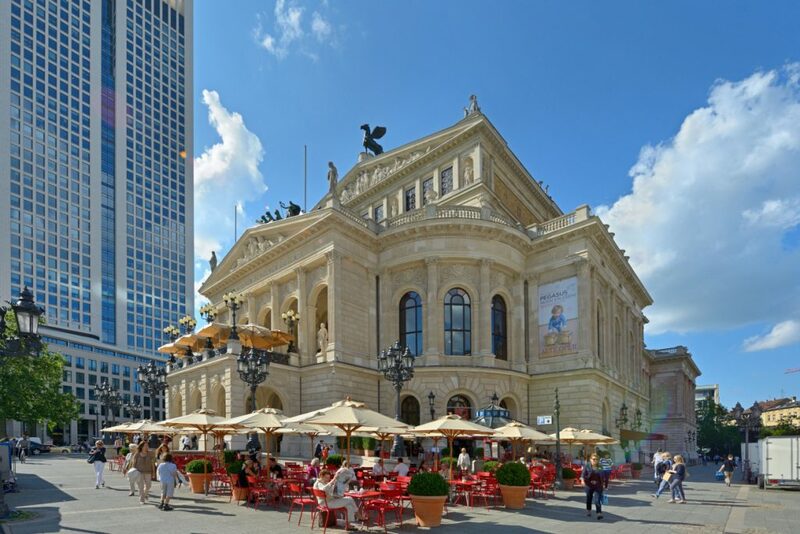 Northwest from downtown Frankfurt in one of the most beloved residential quarters of the city, lays “Germany’s most beautiful campus.” Goethe University campus Westend offers a dreamlike and state-of-the-art study conditions.